The Israeli NASA Node is an archive of regional and global Earth observations, in cooperation with local and international organizations, in particular NASA. The term Earth Observation includes all the ways of measuring and observing our environment : with satellites, airborne sensors, ground measurements, and model simulations. 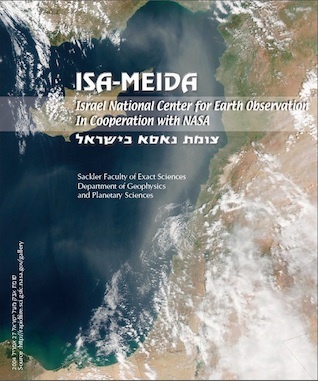 The Israeli Node (ISA-MEIDA) was established as a digital library with the purpose of assisting the earth sciences and environmental research community in Israel and abroad, by providing a single site from which environmental data about Israel’s region can be obtained. When the Node still had funding, the team also helped in obtaining data which was not at the Node. Earth Observation data are critical for decision making in environmental matters, which encompass practically every aspect of our lives. A prominent example is the problem of global change which also affects Israel. For example changing the frequency and length of heat waves in Israel, or the amount and distribution of precipitation. There are also local change such as water, air, and soil pollution. In Israel there are unique data sets of the regional environment. Much of these data are difficult to obtain, and in danger of being lost. The Node was established in order to save these data and make them accessible for research. The Node also served the public by providing weather forecasts and dust forecasts accessible to laymen. The weather forecast model is no longer run at Tel-Aviv university, but the dust model results can be viewed. 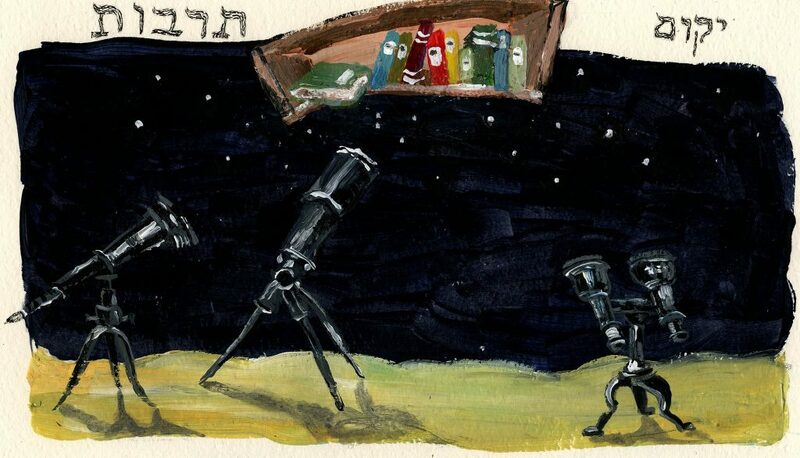 Dust is an important phenomenon in Israel, especially during the transition seasons, with impacts on health, transport (air travel), industry and even housekeeping. In the USA data obtained with public funding, for example by the National Air and Space Agency (NASA) and by the National Oceanic and Atmospheric Administration (NOAA) satellites and ground stations, are freely available. Usually only experts can make use of the raw data, but the agencies make an effort to make the data understandable to the laymen. For example NASA‘s Earth Observatory. In Israel the approach is different. 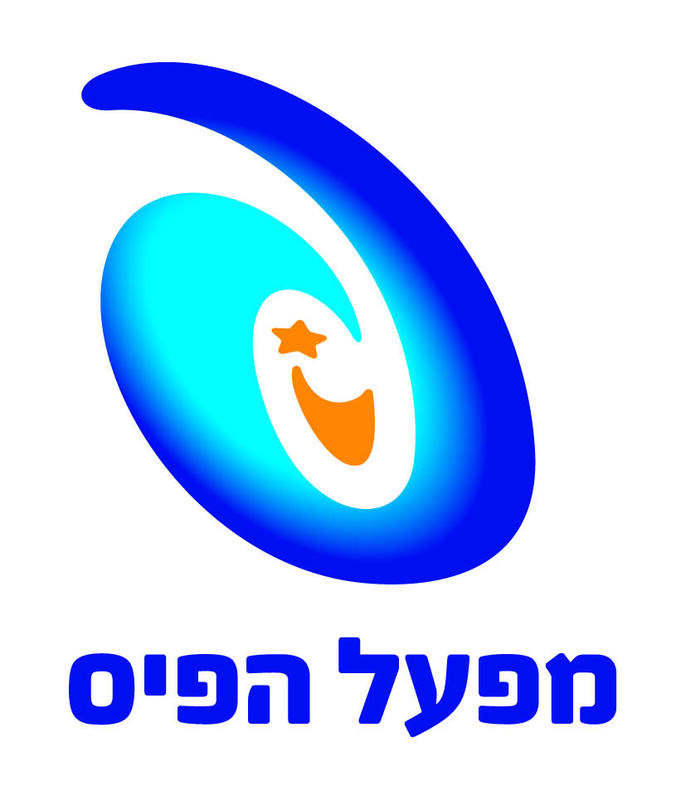 The Israel Meteorological Service allowed the Node to provide a part of its data for free, but keeps most of the data, and provides access only for pay, even for research purposes. Other services, such as the Hydrological Service, did not cooperate with the Node at all. It is to be hoped that the approach of the bodies who produce and own the data will change, for the benefit of all Israelis. The Node was supported to begin with by the Ministry of Science, Vatat, and most of Israel‘s universities. However, the funding gradually stopped, until the Minitry of Science also ceased to support the Node. Today the Node site still exists, and some of the data are available through it. However, the activity of the Node has been much reduced, and all product development as well as the updating of data has ceased.